Amazon Prime, Go and Fresh services are on their way. Amazon is headed down under. Online goods distribution giant Amazon has laid out its plan to establish itself in the Australian consumer and business market, saying it expects to be fully operational by the end of 2018. With the promise of fast shipping on products ranging from clothing to electronics and groceries, Amazon executives said the company's Amazon Prime, Amazon Go and Amazon Fresh services will all be on offer to Australians. 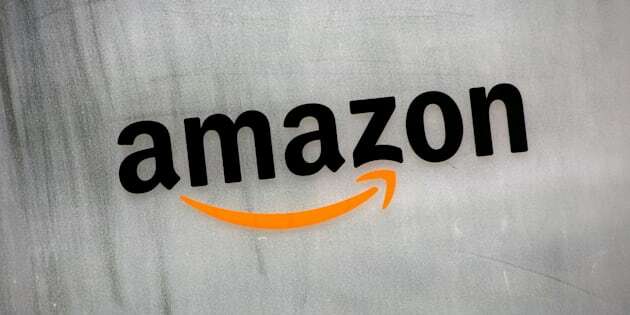 In the United States, Amazon already accounts for every one in every two dollars spent on e-commerce due to its services such as Amazon Prime, where customers can spend an annual fee of around $100 for free and fast delivery, according to the ABC. The company currently caters to around 60 million American households. In December, Amazon announced the launch of Amazon Go in the US -- a store that allows customers to walk into an unstaffed store, take what they like off the shelves to buy and then leave. Australians can already order from Amazon online, however there is yet to be an established delivery service under the company on-the-ground across the nation. The arrival of the online giant is tipped to be for late 2017. On Friday, The Huffington Post Australia reported that the majority of local Australian retailers don't have a plan to be able to compete with the online giant in the consumer market, with almost a third of companies in a Commonwealth Bank-run survey unaware they were coming. National Manager of Retail at Commonwealth Bank Australia (CBA), Jerry Macey said innovation is the key for Australian businesses to be able to keep up with an organisation as big and popular as Amazon. "We don't quite know what [Amazon are] going to land with yet. That is why we're suggesting that an innovative culture is probably the way to combat something that you can't see yet," he said. "The best way of coping is being agile, being ready, being well planned." Correction: This story has been amended to remove quotes from a source Amazon said does not speak for the company.